FACE was kindly invited to attend Las Patronas‘s advisory brunch and cocktail reception promoting their Legacy Society. 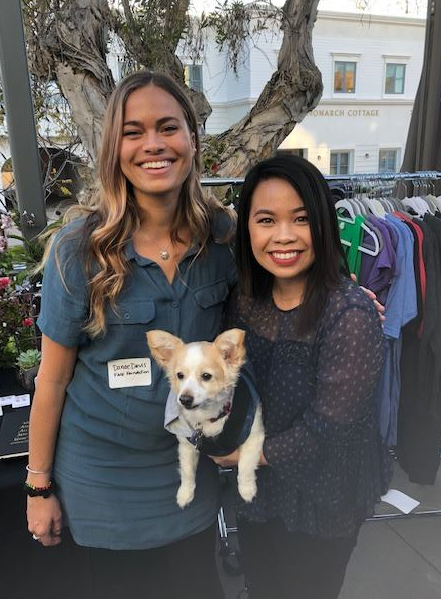 As you may recall, FACE was the 2018 Legacy Society grant recipient which allowed us to purchase much needed computers to further our mission of saving San Diego pets. 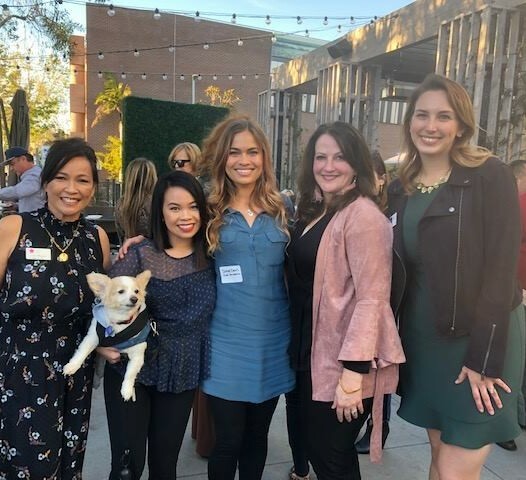 FACE Executive Director, Danae, and FACE Grantees, Snowbelle, and Ferjea, attended the event to share all about FACE. 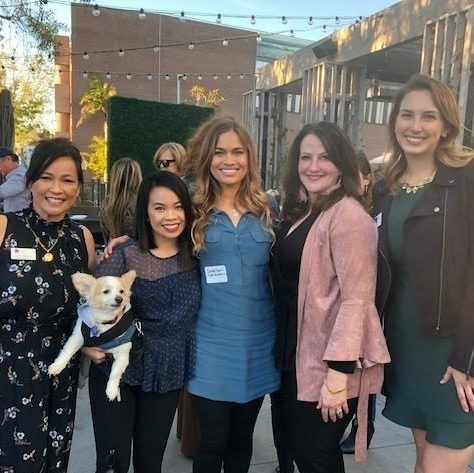 They had a great time chatting with the incredible women of Las Patronas and the talented team at La Jolla Playhouse! Thank you to Las Patronas for being instrumental in our life-saving work!